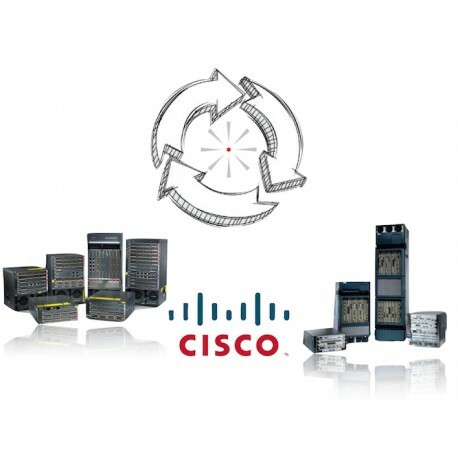 The MSS Defence ICT Lifecycle Services - partnered by DETRON Repair Services, Refurbishment, Obsolescence management, Life Cycle Extension, Vendor Management and Value Added Services of industrial computers (parts) and workstations. The MSS Defence ICT Lifecycle Services - partnered by DETRON - combines our military, law enforcement and maritime experience with DETRON's technical know-how and expertise. Offering a complete package of services enables ICT Lifecycle Services to fulfil the requirements of large enterprises and government bodies throughout the world, offering experience, reliability, independence and excellence in keeping your critical systems operational. The ICT Lifecycle Services manages the entire lifecycle of your ICT from its conception through design and manufacture to service, repair and disposal. DETRON ensures and maintains a high availability of critical systems and extends the reliable operational life of older systems. Supporting a wide range of computers, communications, storage facilities and systems for organisations around the world. To guarantee the highest quality, DETRON complies strictly with ESD regulations. They have an extensive set of rules and equipment that support their engineers in maintaining the standards clients expect. In addition, their strict testing regime guarantees the quality of customer products. Critical systems need to deliver an optimal operational performance, with minimal process interruptions. DETRON has a reputation as an experienced and reliable partner in lifecycle solutions. The benefits to our clients include lower operational expenses, extended system performance and availability, reduced capital expenditure and an active green business approach. In addition, DETRON can provide a shorter reverse logistics and repair cycle, leading to a reliable inventory and higher service margins. 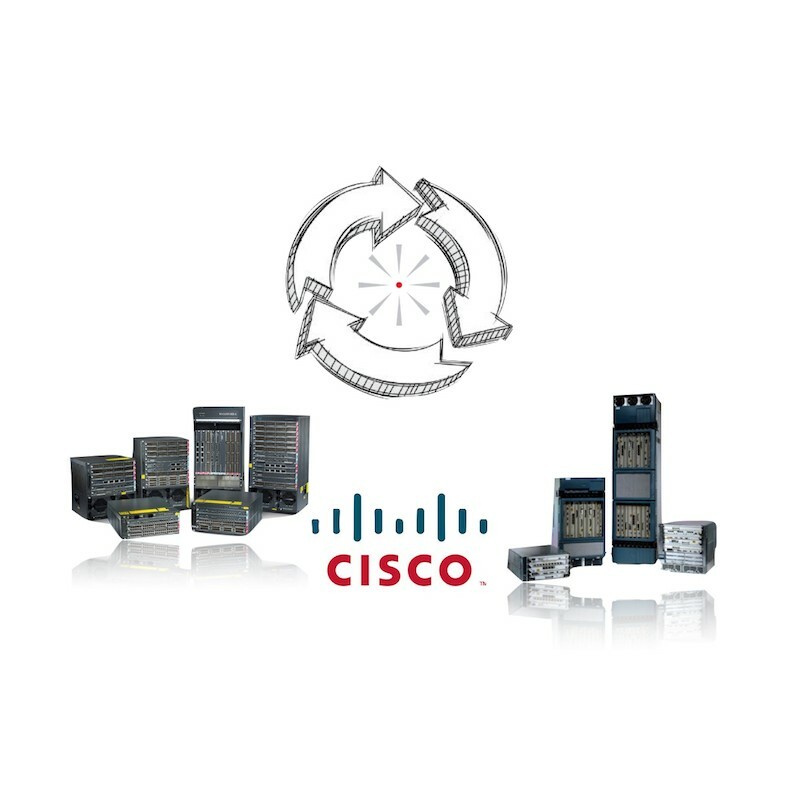 Interested in our ICT Lifecycle Services solutions? Contact us and we will be in touch with you as soon as possible to offer you more personalised information regarding your specific demands.